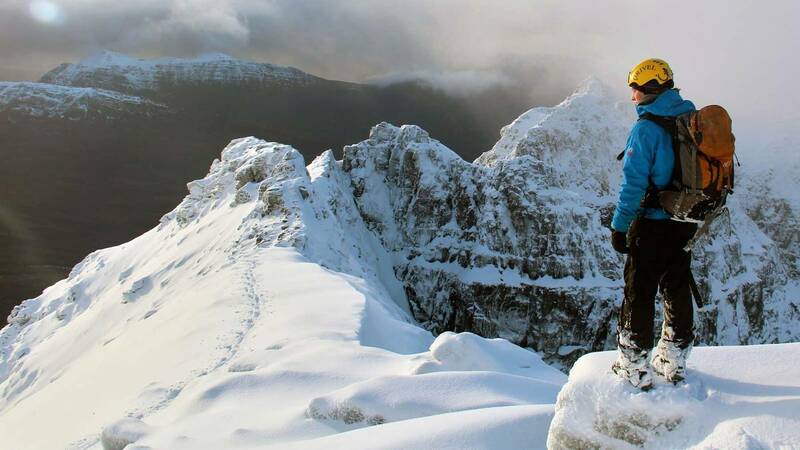 You'll cover all the essential practical skills you need to lead parties in the British hills in winter conditions on this six day course, which is based on the MTS Winter Mountain Leader syllabus. 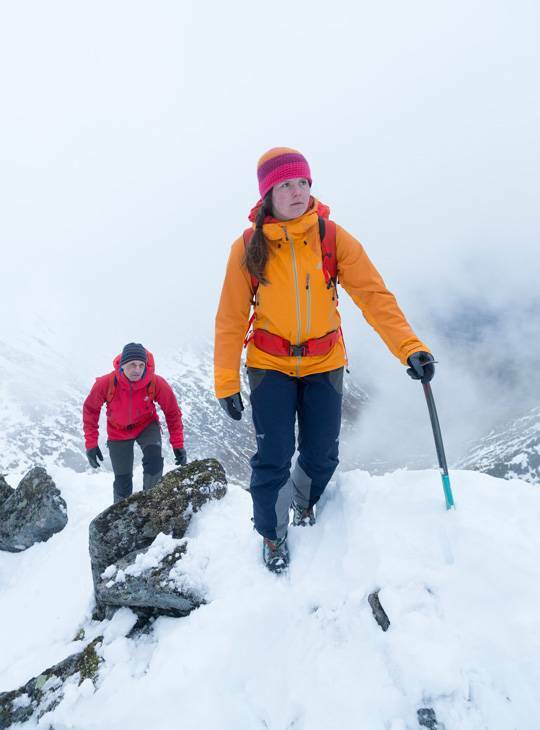 You'll operate in real mountain terrain in the most severe conditions, so be prepared. The majority of the course is practically based, with our highly experienced instructors taking you on an overnight expedition and night navigation exercise. We'll also back the practical up with some sound theory sessions. All of our staff are dedicated winter mountaineers with a great depth of knowledge of the area and the snow and ice conditions likely to be encountered in The Highlands. This course will be delivered from our scenic winter base in Scotland, the Alltshellach hotel in North Ballachulish. Avalanche, safe travel and terrain assessment. 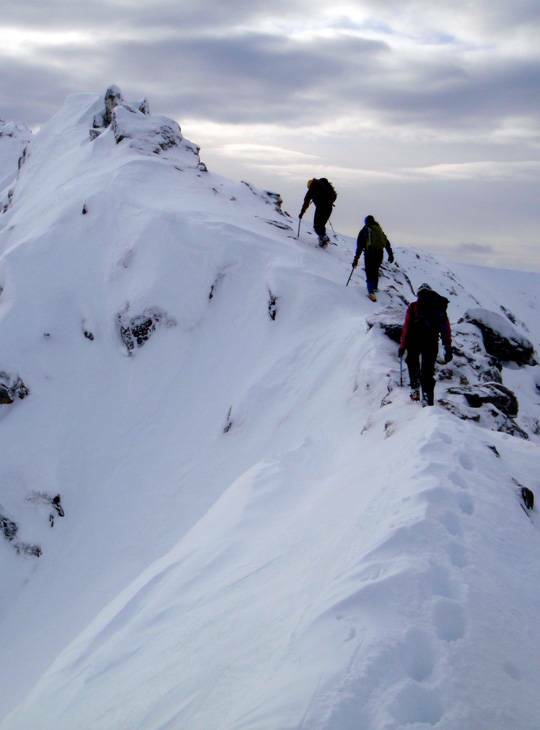 You must be registered on the Winter Mountain Leader scheme with Mountain Training Scotland prior to attending this course and have the required experience. You should ensure your DLOG is fully completed with your experience. The course is six full mountain days which require a good level of fitness. Please ensure you are fit and able to cope with the long mountain days. The course is six full mountain days which require a good level of fitness. Please ensure you are fit and able to cope with the long mountain days.